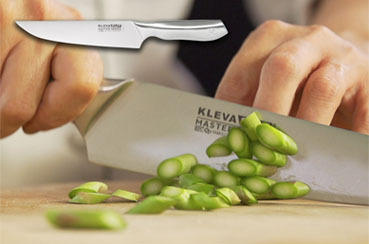 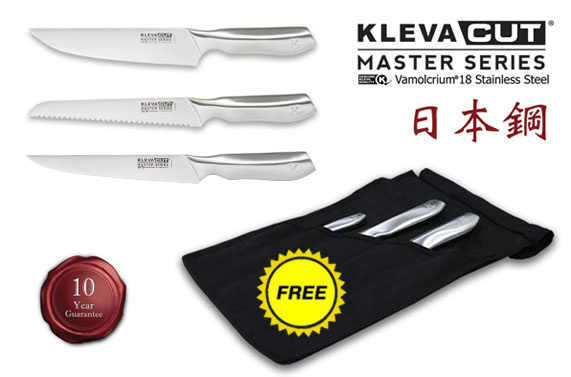 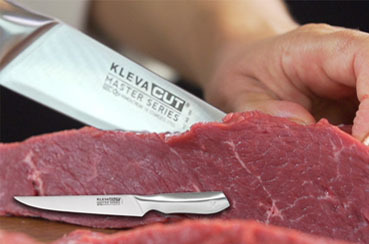 HomeKnife SetsKleva Cut Master Series 3 Piece Knife Set - Chef Knife, Bread Knife and Slicer Knife BONUS Knife Satchel! 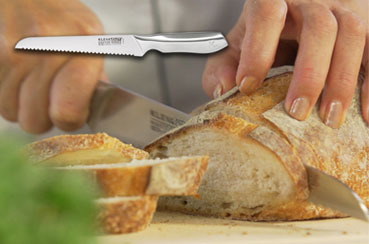 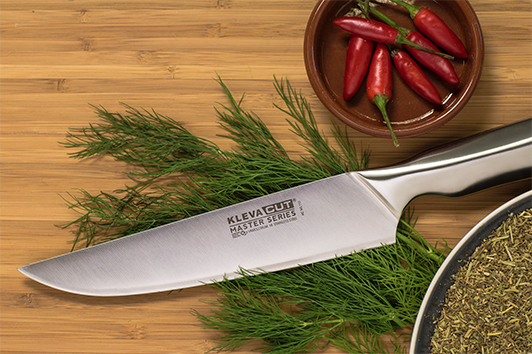 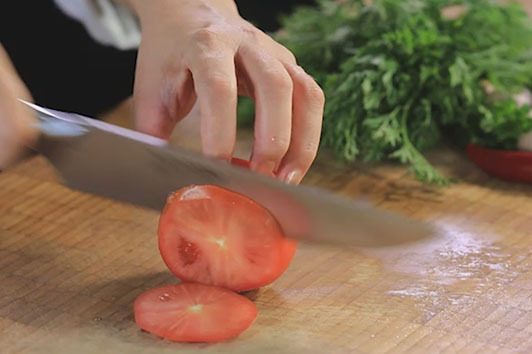 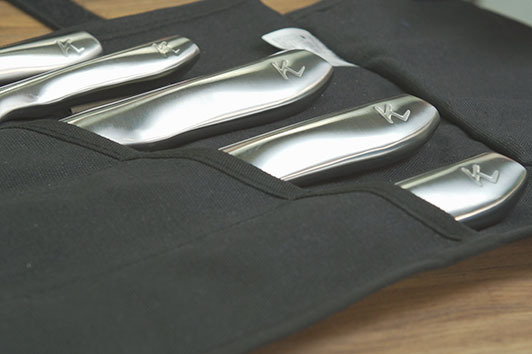 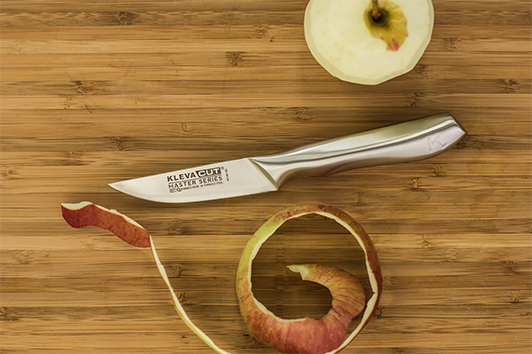 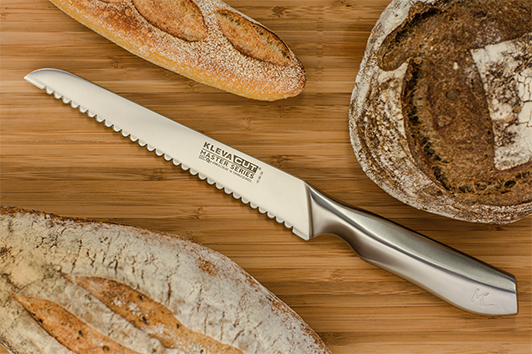 With the 3-piece combo knife set, you get a; bread, chef, and paring knife to kick-start your culinary journey! 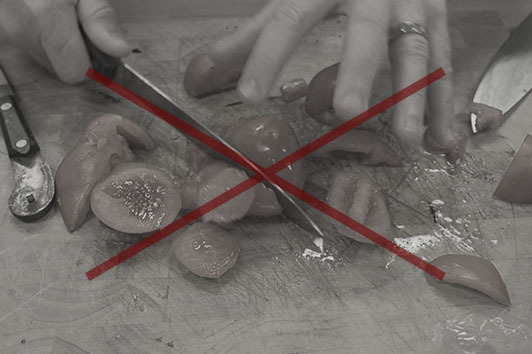 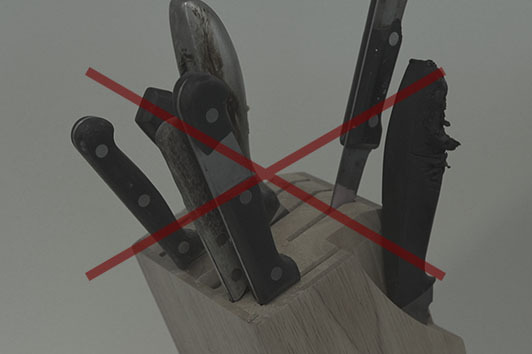 Protect and store them in the bonus knife satchel included.